Kimi Räikkönen made a race return to Formula 1 after two seasons contesting the FIA World Rally Championship as well as selected NASCAR outings. He has sixteen years’ experience in F1, with the 2007 Drivers’ Championship – (following stats were updated in Dec 2018) 21 race wins, 103 podiums, 18 pole positions and 46 fastest laps from his 292 race starts. He entered the sport in 2002 despite having only 23 races in junior categories under his belt, making him the ‘fastest’ to reach F1. Kimi finished as runner-up in the Drivers’ Championship to Michael Schumacher in 2003 and Fernando Alonso in 2005; and won the title in 2007, in his first year driving for Ferrari. 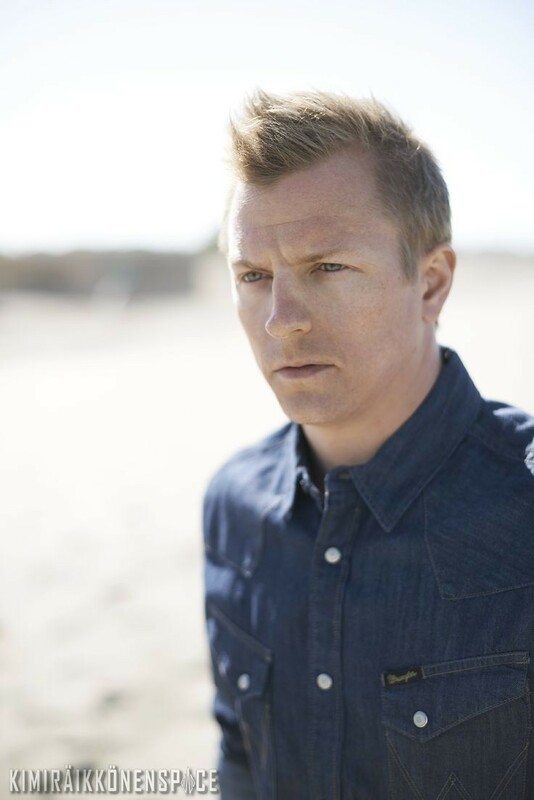 After an impressive karting career, including placing second in the 1999 European Formula A championship, Kimi competed in the Formula Ford Euro Cup before graduating to the British Formula Renault winter series which he won, winning the Championship the following year, with seven wins from ten starts. Kimi scored a point in his debut race, with Sauber at the Australian Grand Prix. He completed the year having achieved four points scoring finishes and eight in the top eight. Such was Kimi’s debut that he moved to McLaren for the 2002 season as a replacement for two-time champion, Mika Häkkinen. He finished third in his debut race with the team and came close to winning the French Grand Prix. The following year Kimi won his first race, the Malaysian Grand Prix. Despite no further wins, a strong run meant he finished second in the title race, just two points adrift of Michael Schumacher. 2004 was to prove frustrating. Kimi took McLaren’s only win that year at the Belgian Grand Prix. The following year he finished second to Fernando Alonso in the title race, with seven wins to his name. 2006 was to prove Kimi’s final year at McLaren and the momentum did not continue from the year before, with Kimi finishing fifth in the standings. Kimi’s debut for the prancing horse was a fairytale, with pole position, fastest lap and he became the first driver since Nigel Mansell in 1989 to win on his Ferrari debut. He followed that with a further five wins, stealing the title from under the noses of the battling McLaren duo of Alonso and Lewis Hamilton at the season-ending Brazilian Grand Prix. The following two seasons were more low-key, finishing third in the standings in 2008, and sixth the following season. The FIA World Rally Championship was the destination for Kimi with the Citroën Junior Team in 2010, with a best finish of fifth in the Rally of Turkey. The following year he drove for ICE 1 Racing, with two sixth places in Jordan and Germany. He combined his rallying with two NASCAR outings. 2013: He certainly did make it a comeback worth trying… Wins the opening round of the season at Australia, now he is hungrier than ever for a second world title! Bring it on. Kimi was the talk of the paddock during 2013 summer’s silly season, linked with a move to Red Bull. However, when Felipe Massa announced after the Italian Grand Prix that he would leave Ferrari at the end of 2013, Ferrari confirmed after rife speculation throughout the media that their last world champion, Kimi, would partner Fernando Alonso for the next two years! 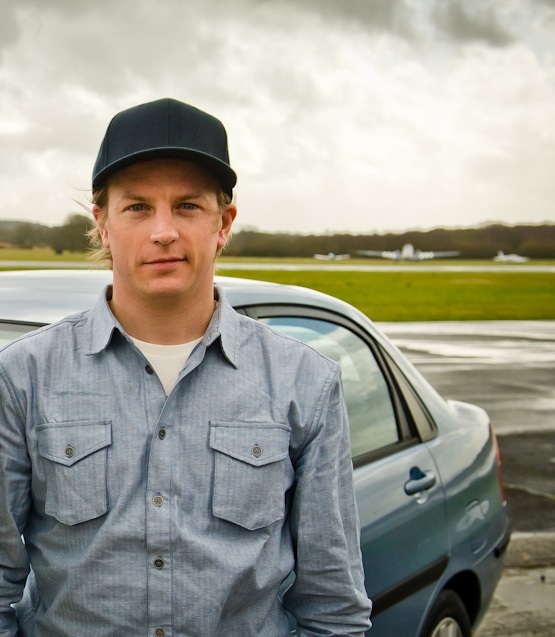 Did you know there are two Kimi Raikkonens? There’s the one who doesn’t say much and what he does say comes through the microphone in a low mumble and then there’s the “real” Kimi, who has plenty to say, likes art and sometimes, if he’s in a good mood, can become positively chatty. The trick is to make him feel comfortable with his surroundings, without making his life complicated. Now he’s got a baby boy, his privacy is even more important to him. But he still knows how to joke and be good company when he’s with the right friends. Whatever he’s doing, the key is to go for it, be it motocross, snowmobiling or even tackling a ride-on lawnmower. It’s not by chance that his favourite circuits are the old skool ones, like Spa, where he has won four times, which is more than any other current Formula 1 driver, as well as Suzuka. When it comes to sports that don’t involve an engine, he particularly likes ice hockey, cycling, tennis and even badminton. When he’s on the public highway, hard to believe, but he actually prefers the convenience of an automatic car. When he speaks in his own tongue, you can hear the soft “r” sound that he used to get embarrassed about a bit when he was a kid. He’s not a foodie, but he is happy to eat pasta, chicken and, given his nationality, even reindeer. One has to say, he’ll have trouble finding much of that in Maranello.